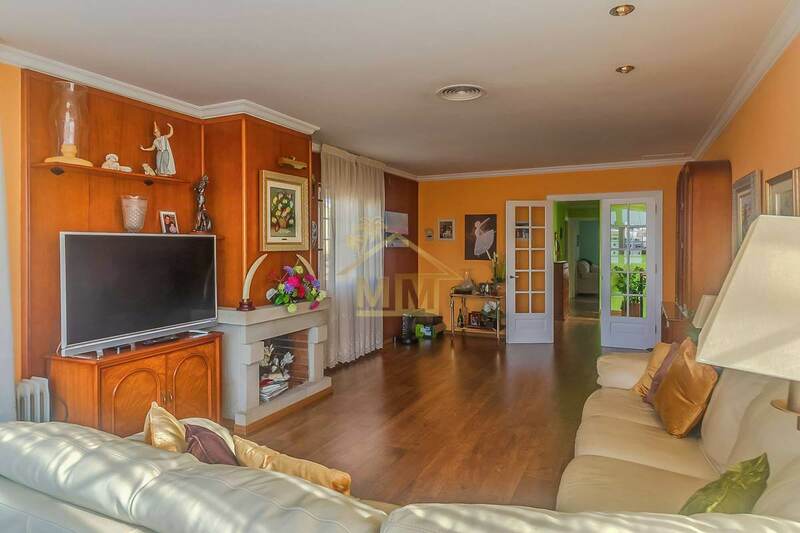 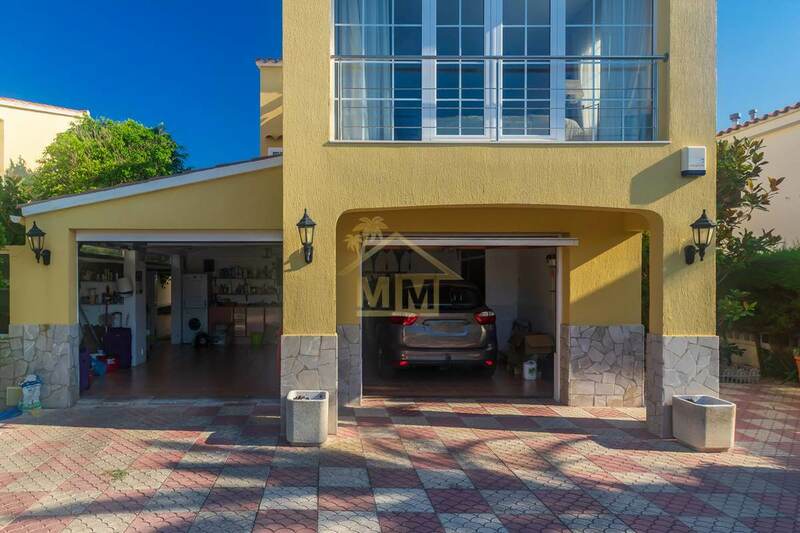 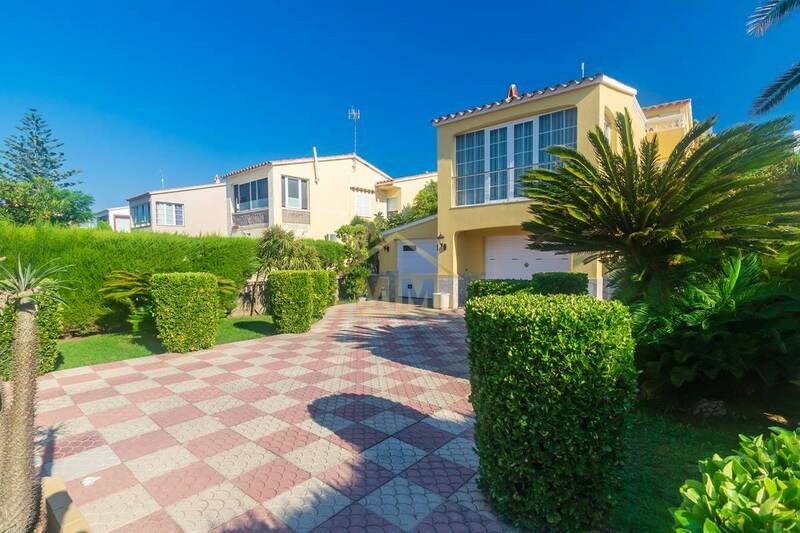 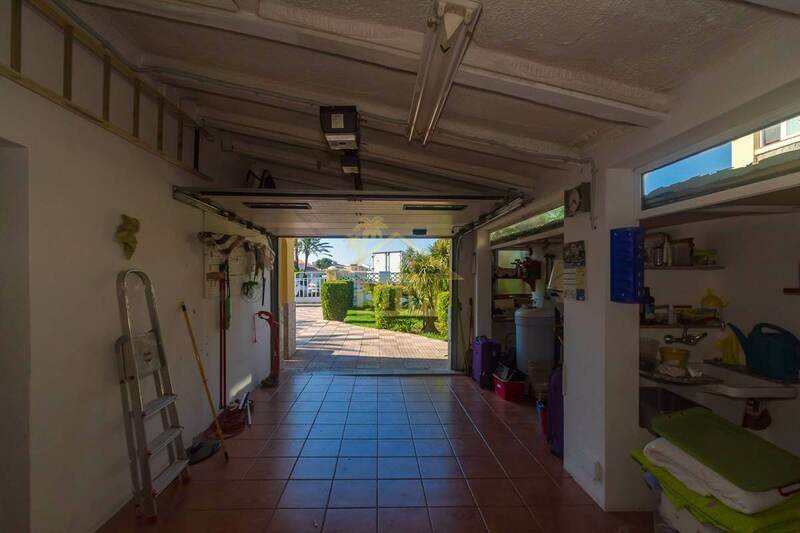 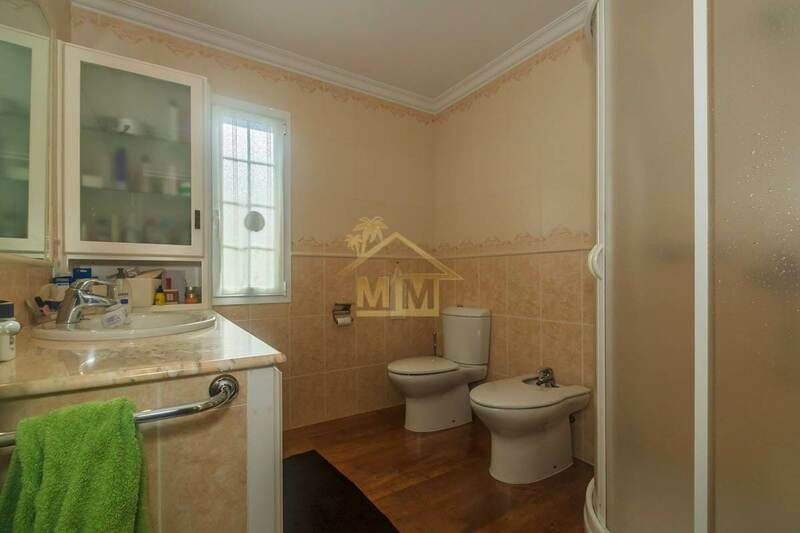 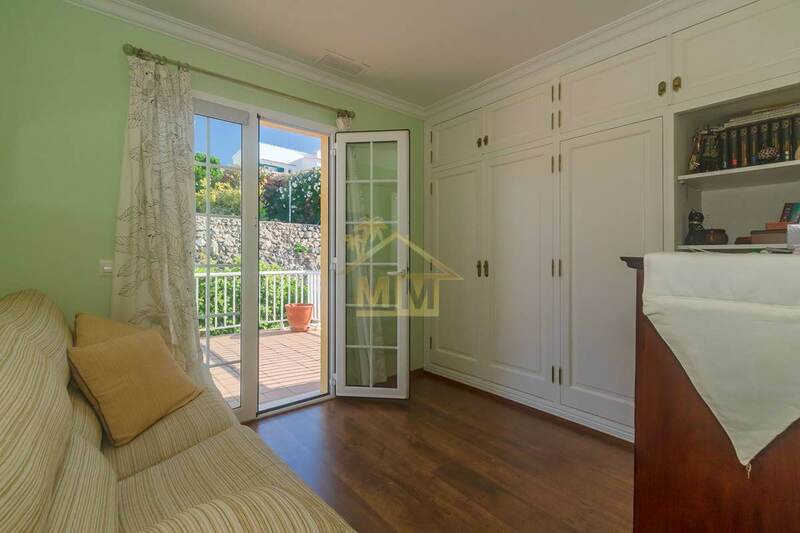 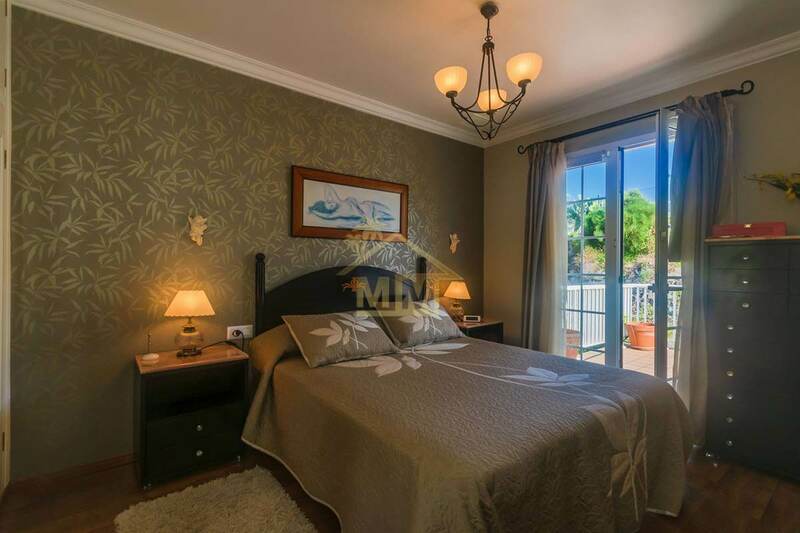 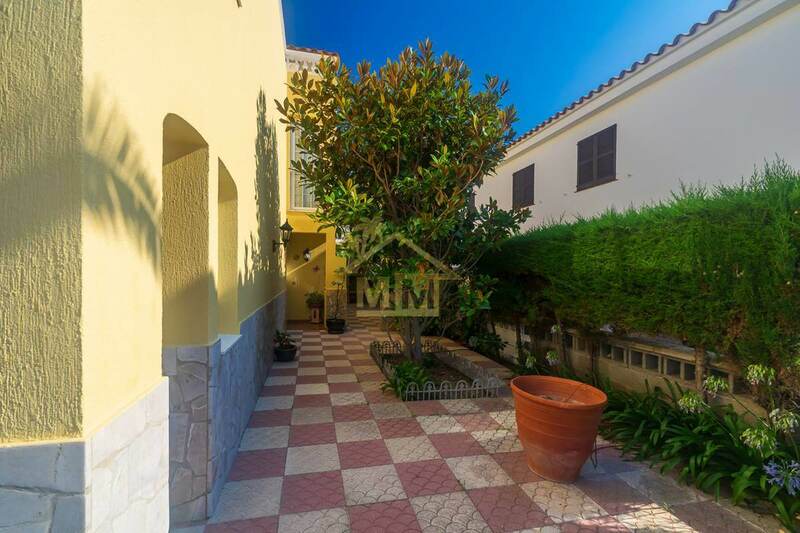 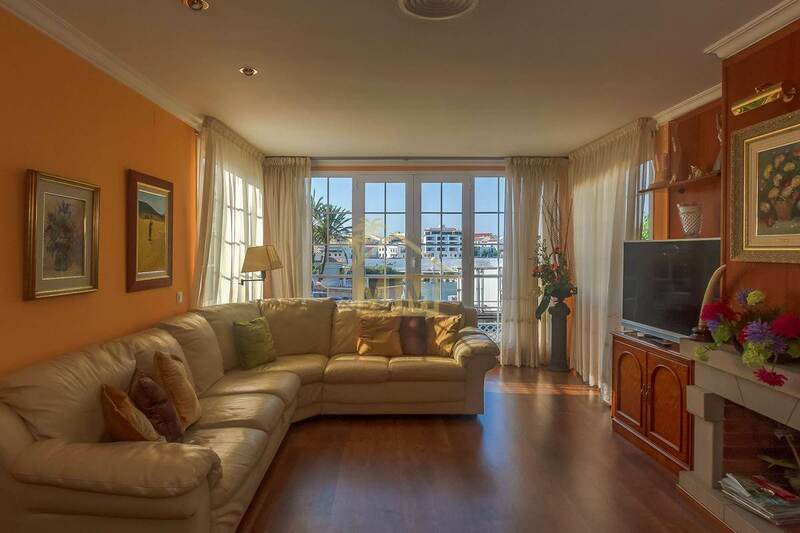 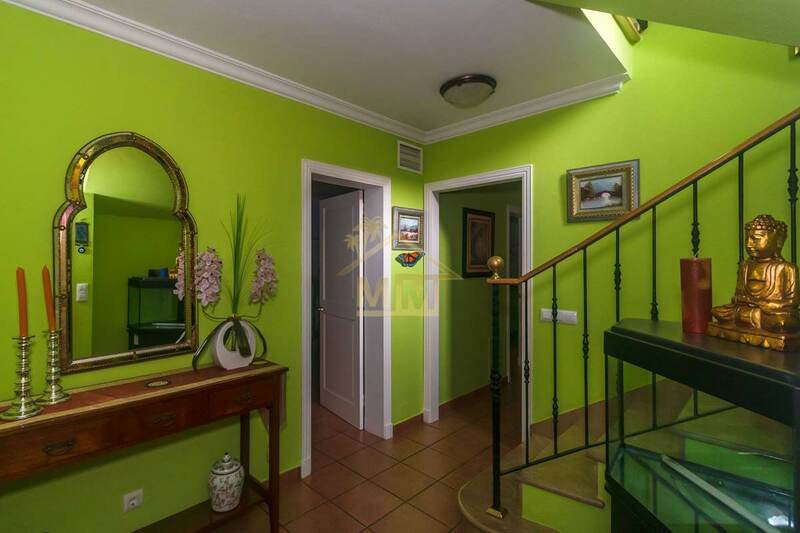 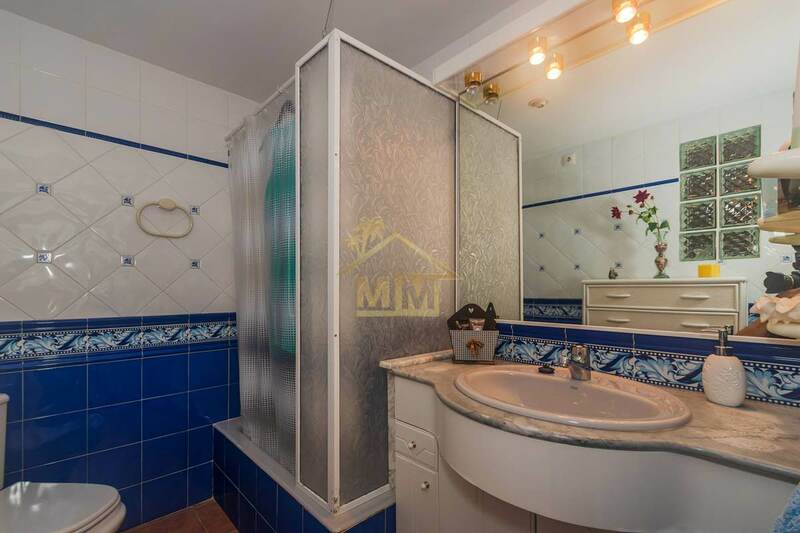 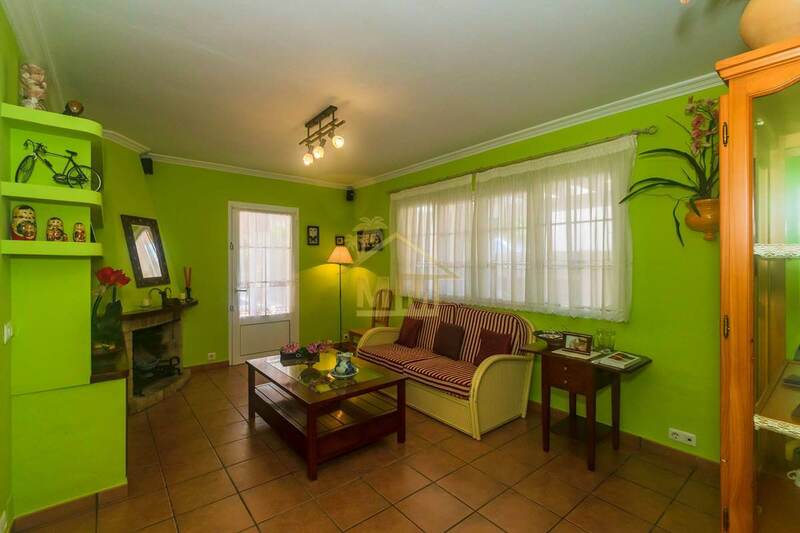 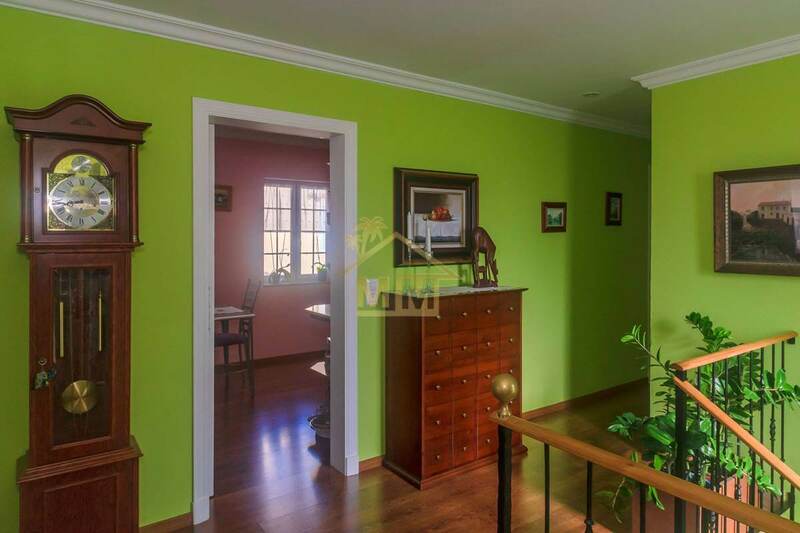 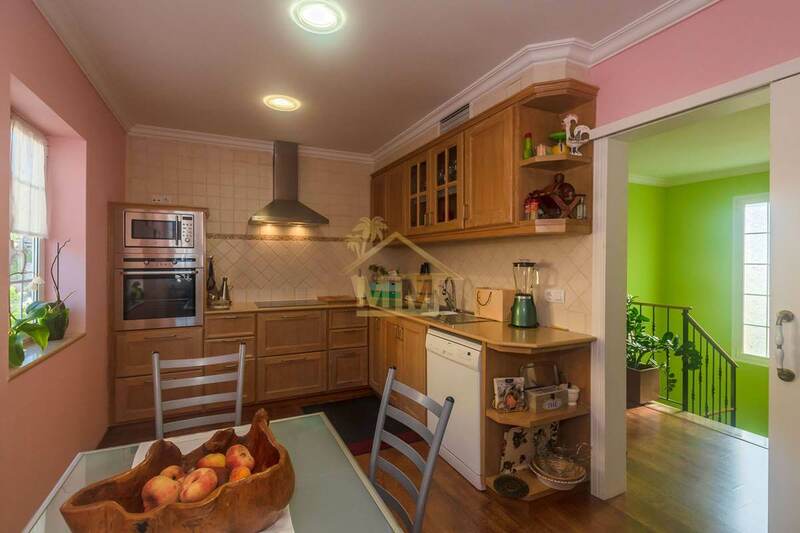 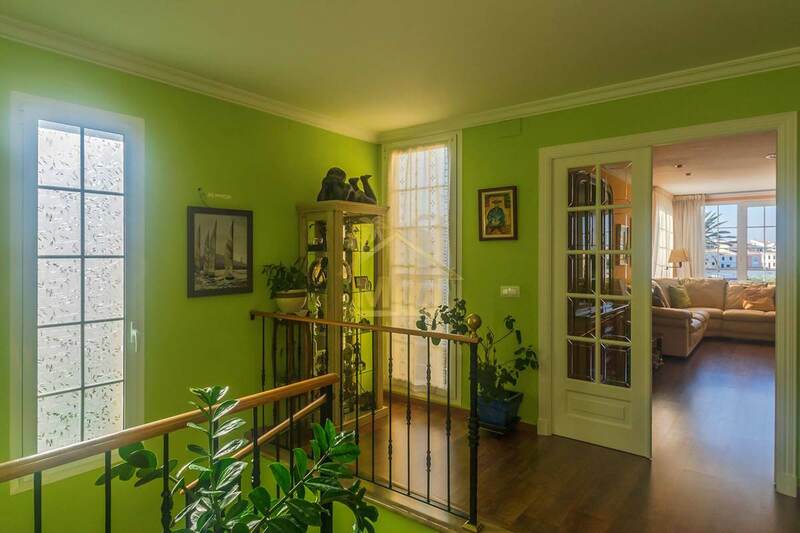 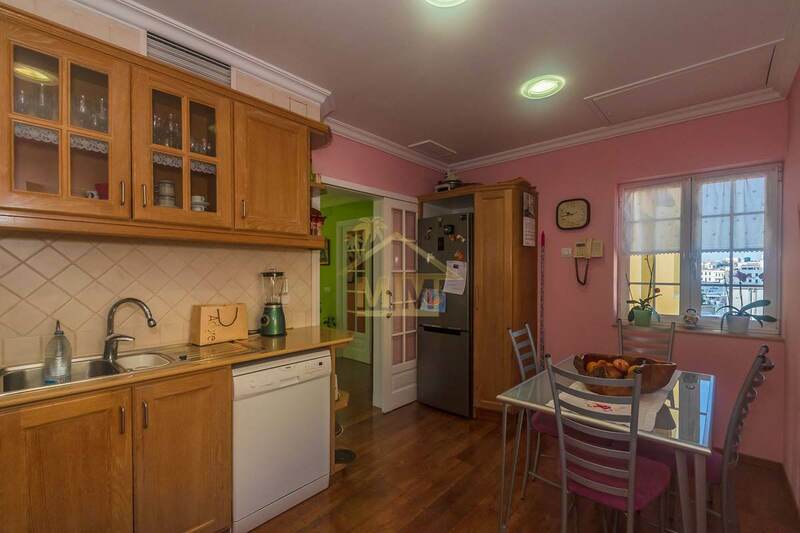 Magnificent detached house of 225 m2 built on a plot of 486 m2 next to the docks of Cales Fons. 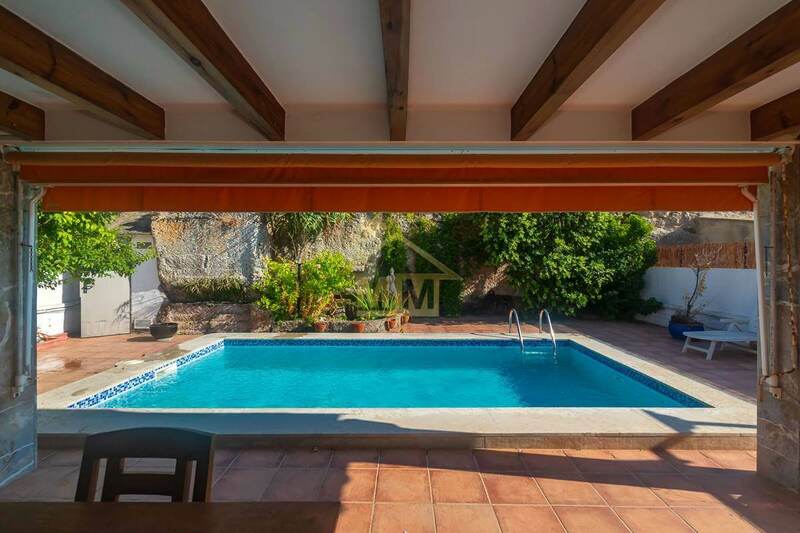 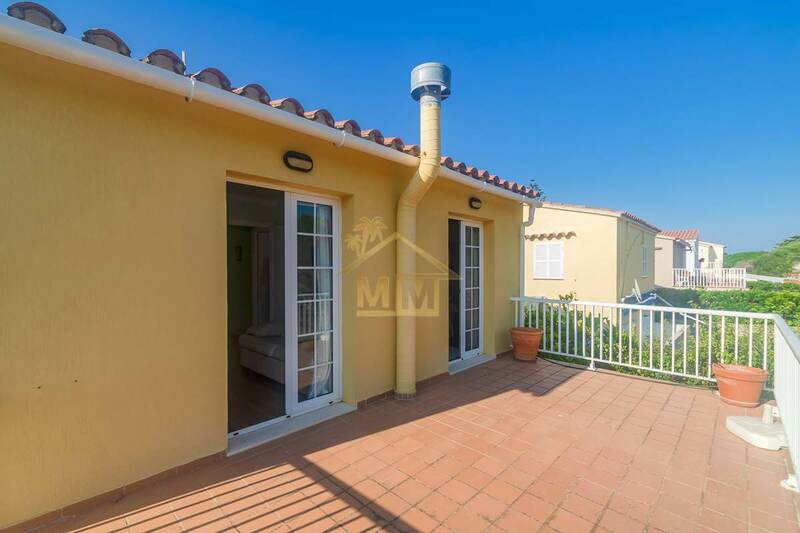 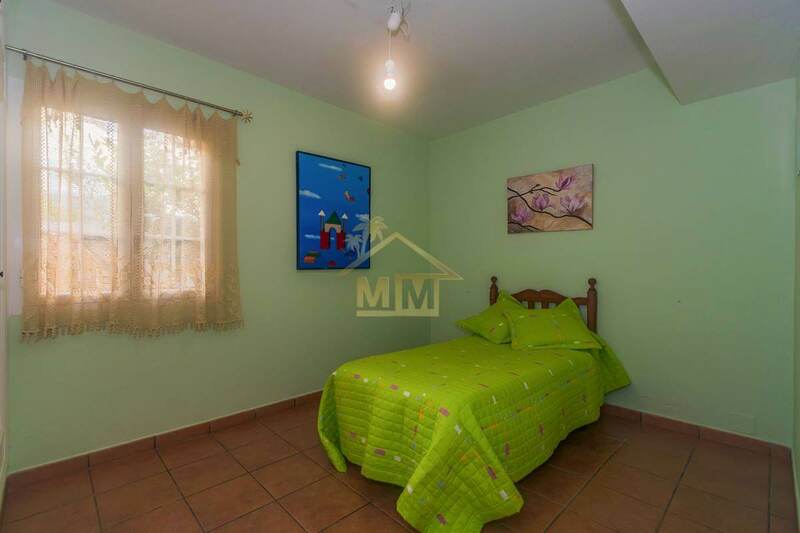 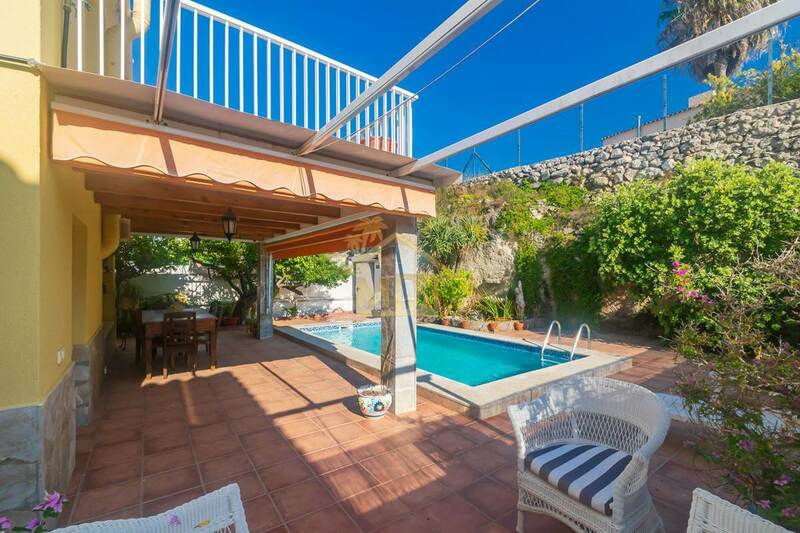 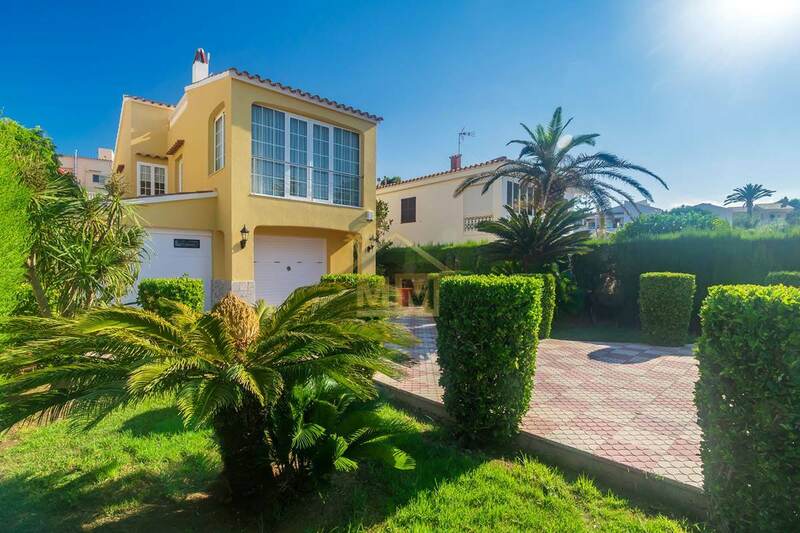 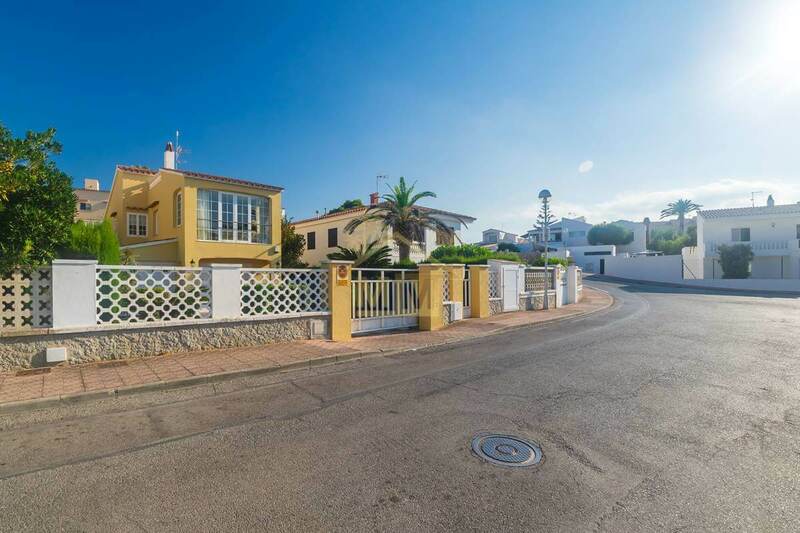 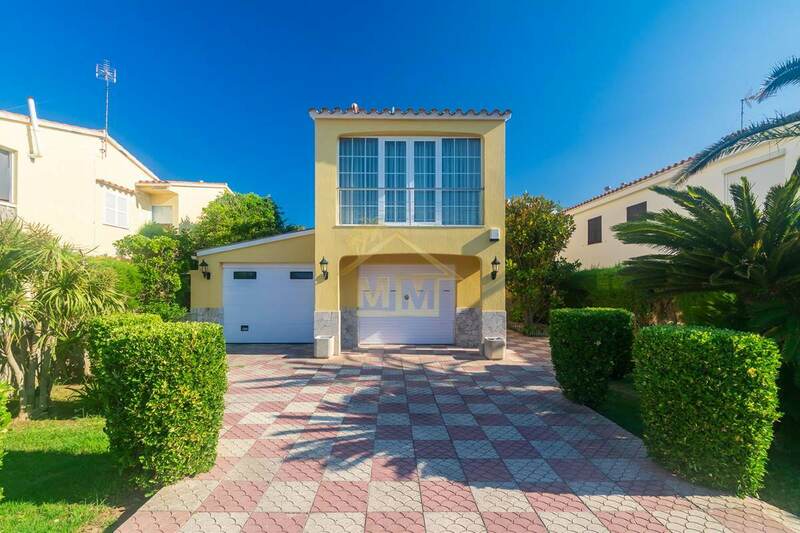 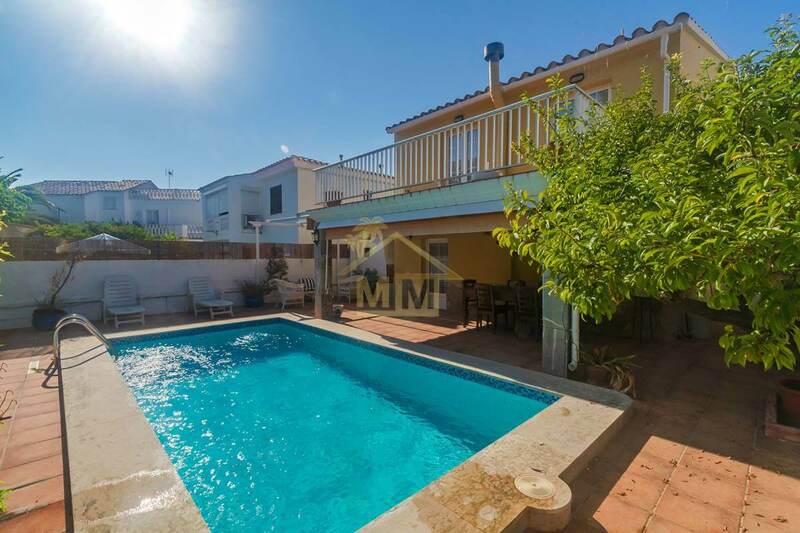 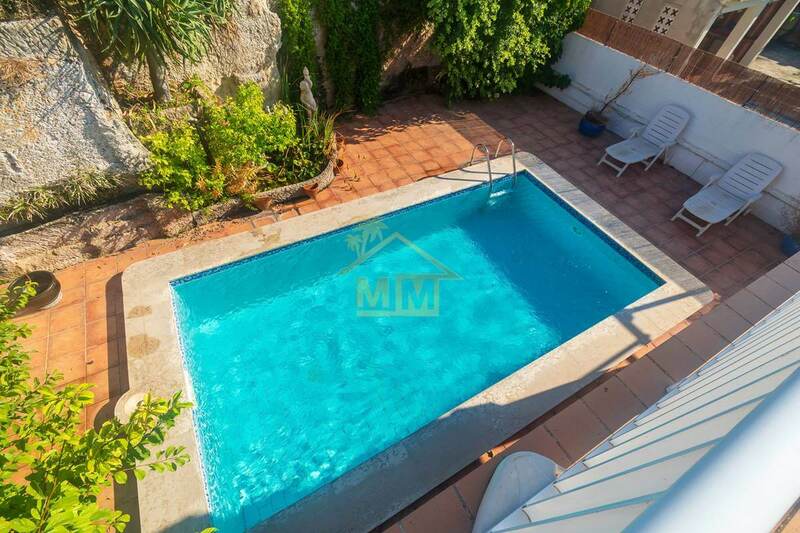 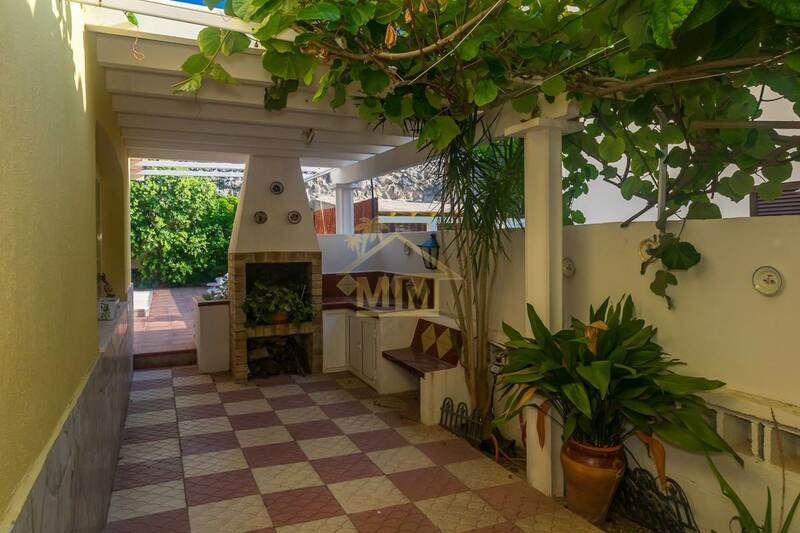 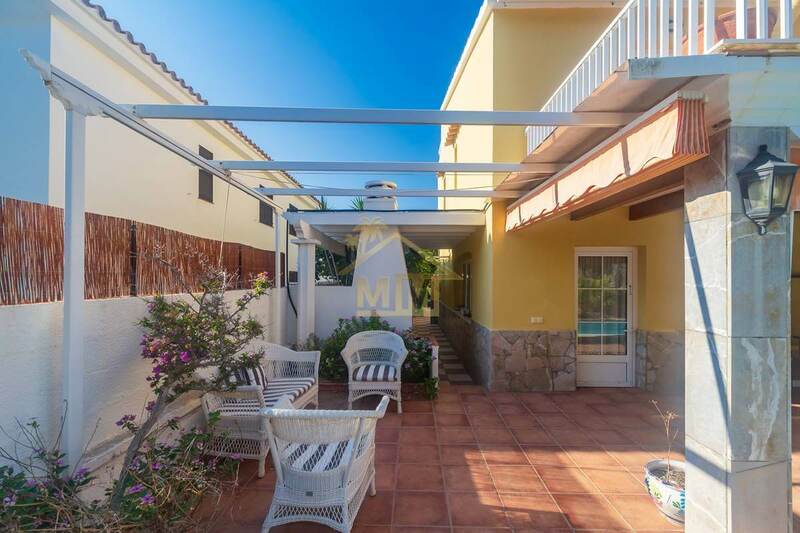 The villa has four bedrooms and two bathrooms, a living room on the top floor with views to Calas Fons, a large independent kitchen with dining area and a living room on the ground floor with access to a nice covered terrace and swimming pool. 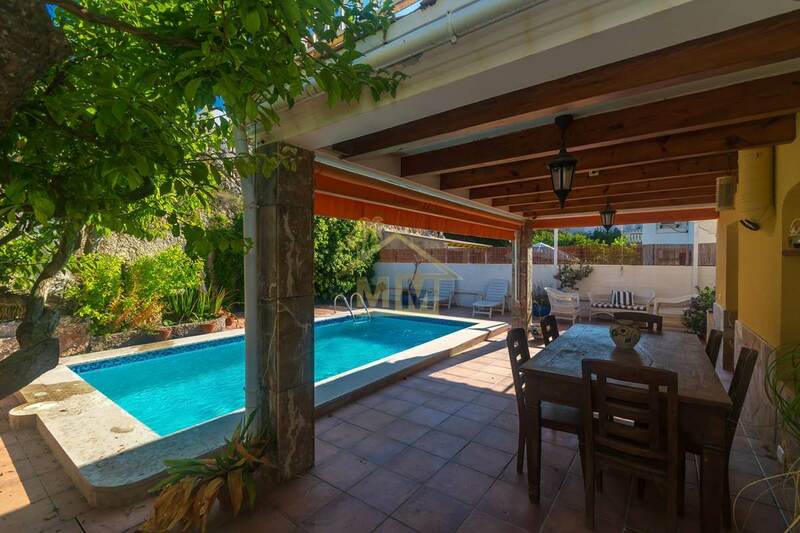 The garden, very well maintained, has a pond and barbecue area. 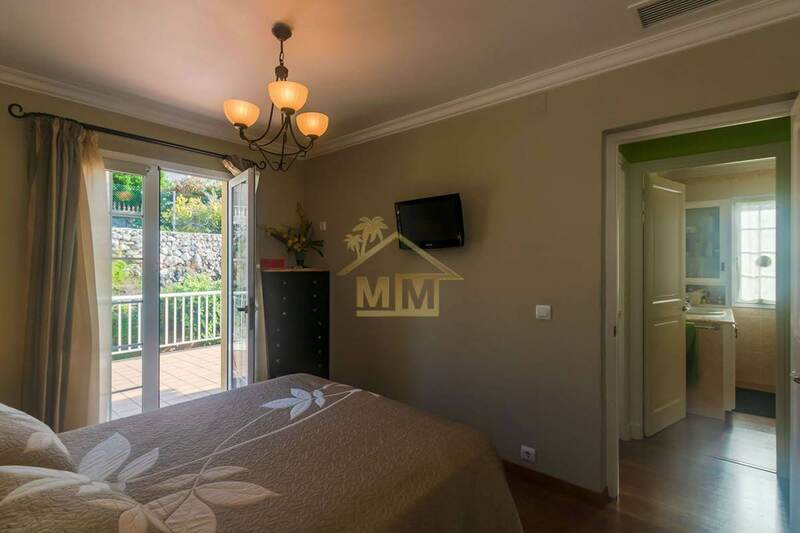 The property benefits from double glazing and has central heating and air conditioning system, two fireplaces, double garage with automatic doors, irrigation system, very well preserved, ready to move into.